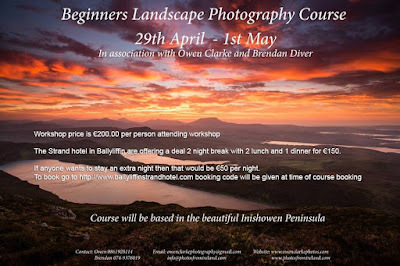 Brendan Diver of Photos from Ireland in association with Owen Clarke and Elena Shumilova will bring two exciting photography workshops to Inishowen in the coming months. The first workshop of the year, the Beginners Landscape Photography course, will take place the 29th April – 1st May 2016. This workshop is perfect for beginners interested in landscape photography. This course will be based in the beautiful Inishowen Peninsula. Owen Clarke, a professional landscape photographer whose photos has featured in many tourist magazines will join Brendan for this two day workshop. In July 2016, Brendan will welcome the return of Elena Shumilova. 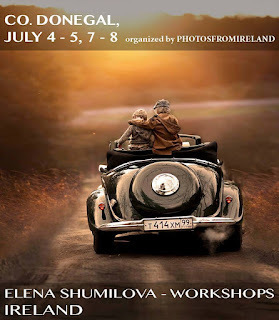 Elena is a world famous Russian photographer who first visited Inishowen in 2015 upon Brendan’s invitation and instantly fell in love with the area. 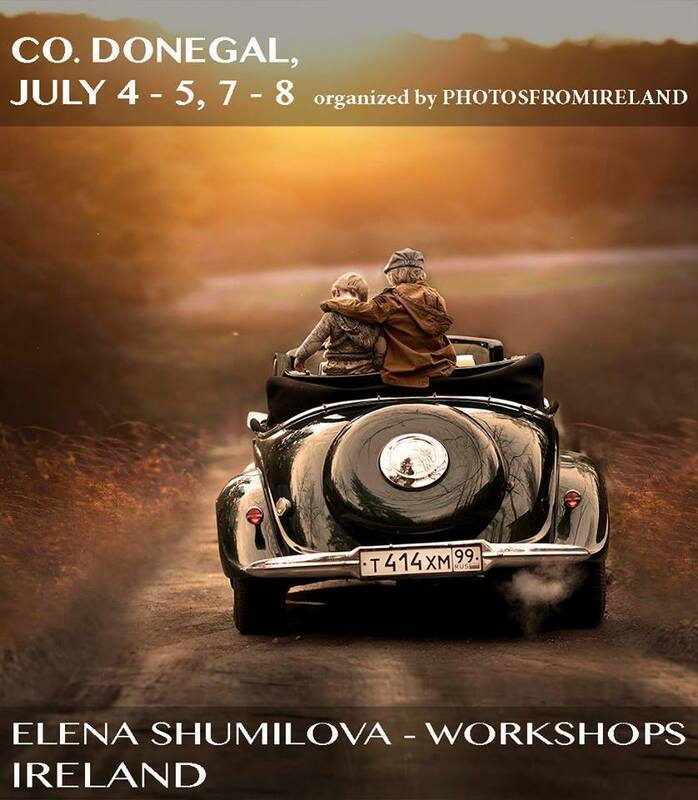 Due to the phenomenal success of the her first ever European workshop in Inishowen, October 2015, Elena will join Brendan for two workshop dates: Monday 4th & Tuesday 5th July 2016 and Thursday the 7th & Friday 8th July 2016. The workshops will be over two days in the beautiful setting of Ballyliffin, a small village in Inishowen, a photographer’s paradise. These workshops are in high demand so it would be essential to book early. For more information on all the photography workshops and accommodation etc. please visit the Photos from Ireland website click here.